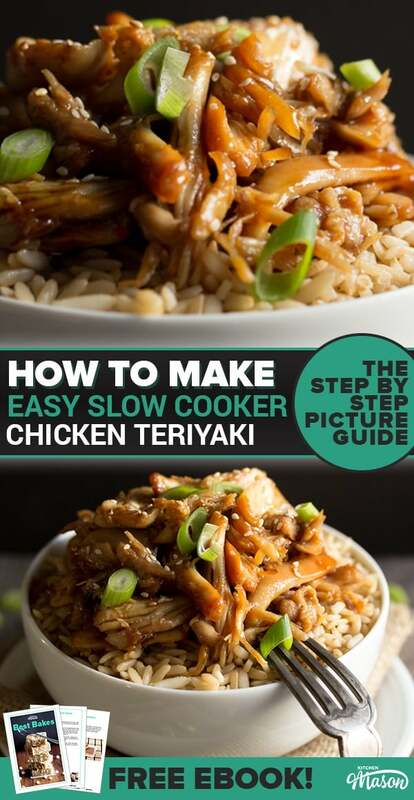 This CRAZY easy slow cooker chicken teriyaki recipe is all you need in life. It’s cheap, incredibly tasty, easy to make and all thanks to the magic of the slow cooker! 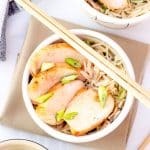 There are hundreds of chicken teriyaki recipes out there but this one uses a traditional (and absolutely to die for!) Japanese teriyaki sauce which knocks all the usual Western world efforts right out the park! Believe me, you need to try this! If you want to know more about the origins of this sauce plus a non slow cooker version of the recipe – check out my easy chicken teriyaki recipe. I’ve always loved chicken teriyaki. There’s just something about the sticky sweet goodness of that sauce and the juiciness of the chicken that makes it so incredibly comforting and moreish! 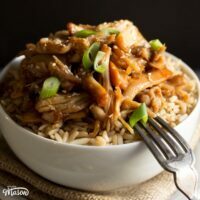 This awesome slow cooker chicken teriyaki recipe is actually also the quickest recipe I’ve ever created using a slow cooker. If cooked on high, this could be out in just 2 hours. Yep – TWO HOURS. 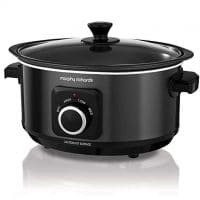 That’s fast for a slow cooker! If you’d rather a low and slow recipe – have a look at this epic slow cooker pulled pork. It’s crazy delicious too! I adore the way that a chicken teriyaki recipe can be translated into other meals and nibbles too. 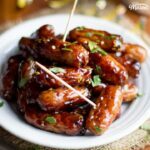 Exactly like in my sticky teriyaki chipolata bites recipe, the traditional Japanese teriyaki sauce is there (with a few added extras) but used instead to create one of the most irresistibly moreish snacks you will EVER eat. Delicious. Ok, as you know, one of the things I try and stick to (for both your sake and mine!) 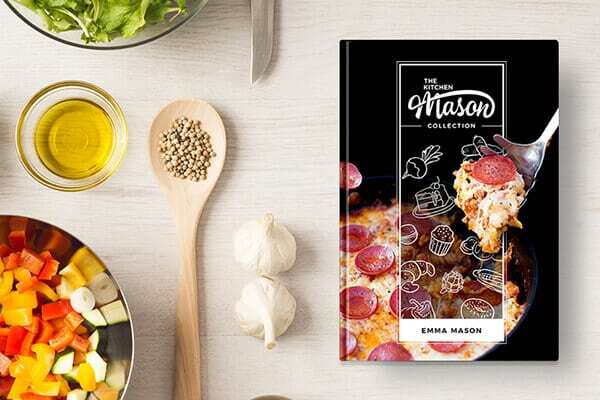 is using ingredients that are either in your cupboards already or super easy to source. Fear not! I thought exactly the same things when I made a chicken teriyaki recipe for the first time many years ago but was happily surprised to find that my local Tesco (supermarket) had it and it was only £1.70. It was in the world foods/condiments section and really wasn’t difficult to find at all. They haven’t stopped stocking it since either – I’ve been able to continue buying it from them for a number of years without any difficulty in finding it within the shop. Life can be pleasantly surprising sometimes! The remaining ingredients are all quite obvious and very easily sourced. I guarantee you’ll have no trouble at all with those. As for the mirin? It’s absolutely worth that trip to the shop I promise! Make sure you use chicken thighs instead of breasts. 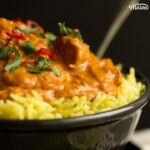 The positives are actually endless but my two favourite reasons are they’re much cheaper and way more juicy in this recipe! I mean, who doesn’t want succulent and tender chicken plus more pennies in your purse right? There’s no need to spend forever shredding that chicken by hand – throw it into an electric stand mixer with beater attachments, mix on slow for around 20 seconds and you will witness one of the greatest marvels in the history of food preparation… perfectly shredded chicken without ANY effort! I almost always say to season your food as you go but you’ll notice with this chicken teriyaki recipe that I don’t. That’s because soy sauce is SUPER salty already and you probably won’t need to add any more to it at all. Everyone has different tastes though, so if you do want to add some salt – make sure you taste it first before adding any. With most garnishes (parsley, coriander etc) they’re usually just there to look pretty and not add much flavour to the dish itself. With this? You definitely want to be adding those sliced spring onions! They really do bring this chicken teriyaki to life so don’t skimp on them or worse – miss them out completely! Here is what you will need to serve 4. Firstly, take the chicken thighs out their packet and place them into the bottom of your slow cooker. Great! Now, in a jug, mix together the soy sauce (125ml | 1/2 Cup), mirin (125ml | 1/2 Cup), caster sugar (4 tbsp) and garlic (1 clove, crushed/minced) and give them a good mix with a fork until it feels like the sugar has mostly dissolved. Now pour that wonderful sauce into the slow cooker and cover all the chicken. Beautiful. Wow that was quick wasn’t it?! Ok so now that your inhaling the intoxicating aromas of your kitchen, we need to shred the chicken and finish off that sauce. Now crank the heat up to high and bring it to the boil. Be sure to stir it frequently. What a beautiful swirling galaxy of sweet sweet deliciousness! Now back to the chicken. Place the cooked chicken thighs into a large bowl and shred by hand using two forks. Place the cooked chicken thighs into the bowl of an electric stand mixer and beat (using beater attachments) on slow for about 20 seconds. This is my preferred method due to the HUGE time savings but just be careful not to over do it as it will turn into mush! It literally takes seconds. Perfect! Now all that remains is to bring the teriyaki sauce and the shredded chicken back together and give it a really good mix. Serve it on top of some freshly cooked rice and sprinkle with a generous helping of toasted sesame seeds and spring onions. I can try with all my might to describe just how incredible this chicken teriyaki recipe really is but you absolutely must try it out and see for yourself! 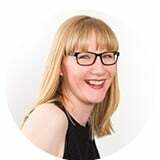 Naturally, if you DO give it a go – I’d love to know! 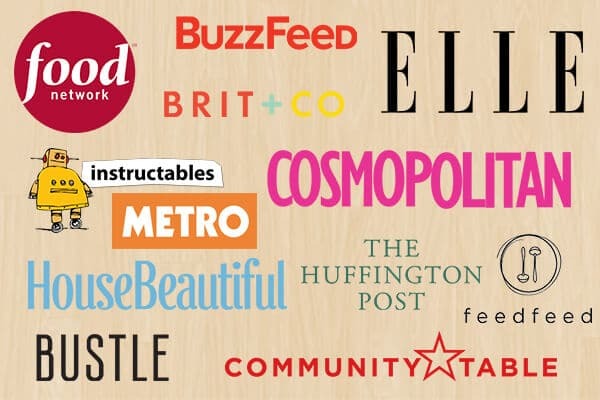 Send me an email or tag me on any social media. You honestly have no idea how insanely happy you make me when you do!! If you’ve now developed a taste for delicious and easy to make Asian dishes, you should transport yourself to Thailand with this AMAZING slow cooker beef massaman curry recipe. It’s seriously easy to make and packs a serious flavour punch! 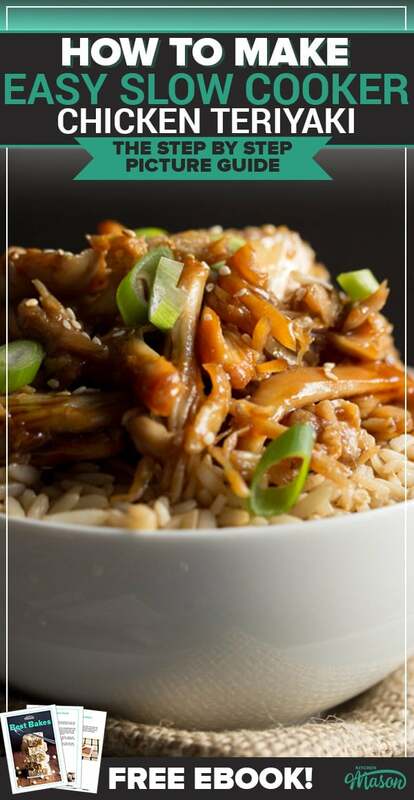 This traditional chicken teriyaki recipe is made easy using the humble slow cooker! Whether it's a weeknight meal or a dinner party main, this dish is sure to impress! Place the chicken thighs into the slow cooker. Mix together the light soy sauce, mirin, caster sugar and crushed garlic in a jug with a fork. Pour this over the chicken. 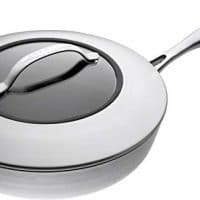 When cooked, pass the teriyaki sauce through a sieve into a wide frying pan and bring to the boil. Continue to boil, stirring often, for approx 15 mins until thicker and a little sticky. Meanwhile, shred the chicken. You can either use a large bowl and two forks OR you can place it all into a stand mixer and beat on slow for 10-20 secs. Mix the sauce and shredded chicken together well, then serve over rice. Scatter with sesame seeds and sliced spring onion. This is truly incredibly easy to make (Kenwood tip works a treat). I made it for hubby today and he loved it. This recipe is definitely a keeper.